Bodywork for the not only the body, but the emotional, mental, and spiritual. Find healing today! At Serenity, our integrated massage modalities include Swedish, Neuromuscular trigger point, Myofacial Release, Reiki, Lymphatic Drainage, Prenatal and Post-natal massage, Acupressure, Couples massages, Hot Stone, as well as many others. 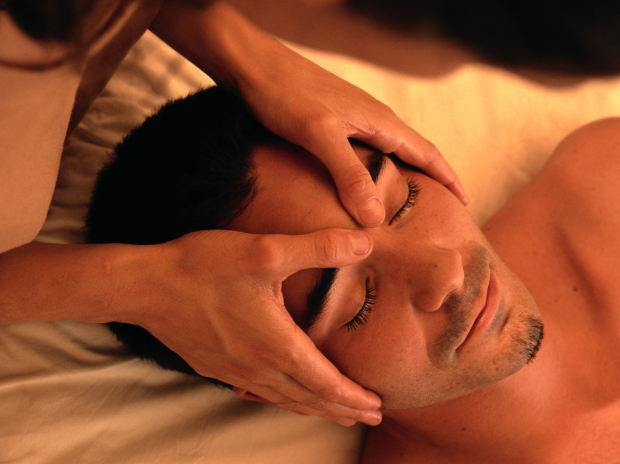 Our alternate services include facials, Reflexology, individualized yoga, and so much more! Pressure is based on your comfort level and your needs, and can be light relaxation or deep tissue work. Here at Serenity, we believe in treating the "whole body" including the mental, emotional, and the spiritual, as well as the physical. We are here to provide you with all-around healing, and the best bodywork around!